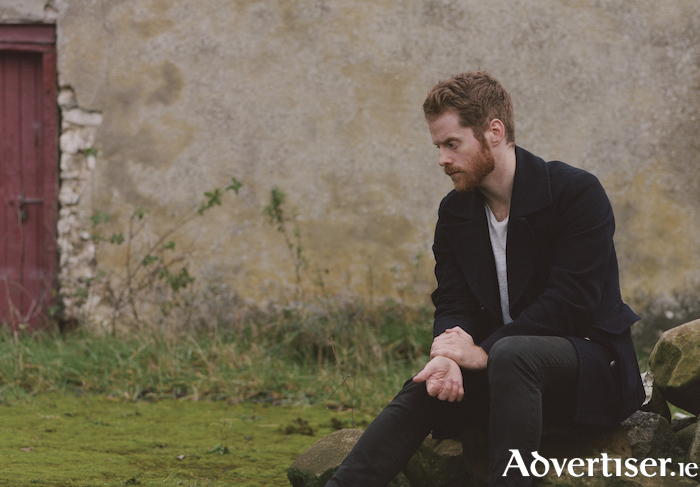 IN HIS five years as a solo artist, Ciaran Lavery has clocked up more than 80 million streams on Spotify, while in 2016 he won the Northern Ireland Music Prize for his album Let Bad In. Lavery, from Aghagallon, County Antrim, releases his third album, Sweet Decay, on April 13, and on Friday April 20 at 8pm plays Monroe's Live. The album will see the singer-songwriter discuss a range of issues from mental health on 'Beast At My Door' (“There's a beast at my door, better not let in/Though it cuts a fine figure of someone I could put my trust in…” ) to romance, such as on 'Two Days In Savannah' (“Two days in Savannah with your name in my gut/On a bed full of crossed out line and cigarette butts” ). “I didn't wanna have any weaknesses lyrically,” he said. “It had to be more mature. This album had to be a step up, but not a leap. Everything had to be foolproof.” A key inspiration was the short story form, and he cites Raymond Carver and JD Salinger as among his inspirations. Sweet Decay will also feature contributions from Rory Doyle (Hozier, Bell X1 ), Joe Furlong (James Vincent McMorrow ), and Saint Sister.